Unfortunately, being in traffic on a bike can also be dangerous. In vehicular collisions involving bicycles, the cyclist almost invariably sustains the most serious injuries. In many cases, these injuries are catastrophic or even fatal. 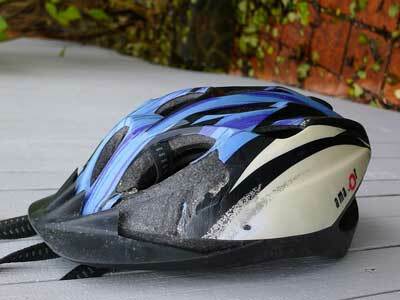 Bike riders are exposed to the elements and have little control over the outcome of an accident. If you have been injured in a bike accident, or if a member of your family has been hurt or killed on a bike due to the negligence of a motorist, you can bring a lawsuit against the liable party to recover damage. Washington law provides a bicycle rider with the same rights and responsibilities as the driver of any other vehicle. A bicycle rider will be found at fault is he or she is not abiding by the rules of the road, which includes obeying DUI laws. But if you believe you were struck by a negligent motorist or were seriously injured because of someone else’s negligence, carelessness or recklessness, the lawyers at the Bernard Law Firm can help. Our attorneys are experienced, skilled and have a successful track record obtaining compensation for victims of bike-related accidents. We have handled numerous lawsuits against negligent parties, and have obtained significant compensation for deserving victims. Please call us to schedule a free consultation today. How much is a bicycle accident case typically worth?